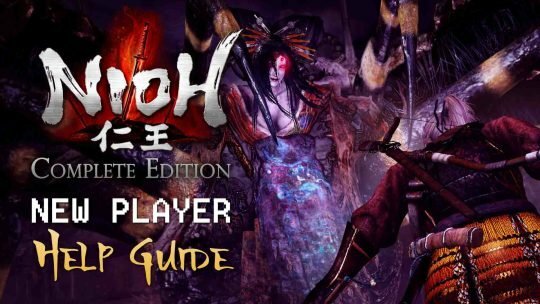 Team Ninja’s full packaged, Nioh: Complete Edition, finally launches on the PC and PlayStation 4 platforms today. 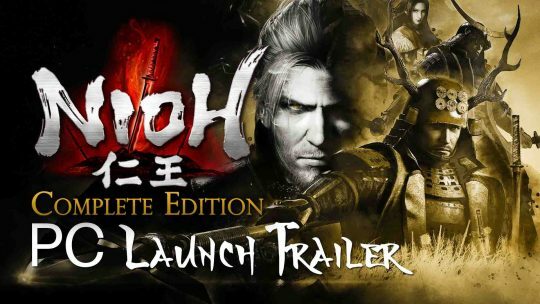 Nioh’s PC launch trailer features a dense sugar-rush of the goodness that’s about to hit the platform very soon! 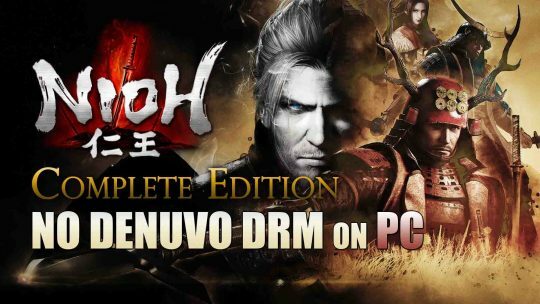 NIOH: Complete Edition Won’t Use DRM Denuvo On PC! 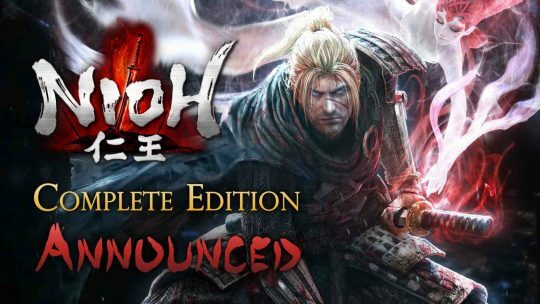 “Nioh: Complete Edition” Announced & New “Bloodshed’s End” TGS 2017 Trailer!